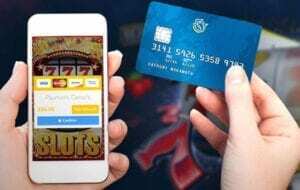 After your registration is complete on a gambling website, the next step to take is to seek information on how to make deposits with real money. This process is quite easy on most of the platforms. All that is needed is just to follow some simple instructions. Input the amount you wish to deposit. The 3rd method, which is the payment option, can be done with many methods. Most of the online casinos offer varying options and you also need to understand that all the options might not be available on a single site. But you will always find at least one that you can use. It’s a very simple process using either debit or credit cards and this is also the most popular methods used by most gamblers. 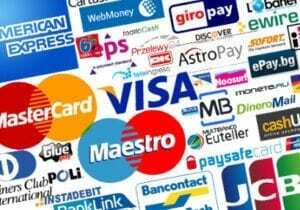 The most popular type of card used for this method are the Visa and MasterCard. American Express is also accepted by most of the online casinos. Most casinos will allow you make bank or wire transfer into their account and this service is also available to players in the United States. You can make use of this option if you don’t have a credit card or you want to make a very large deposit. Over the years, there have been many e-wallet services which have come and gone, but some have been able to stand the test of time. There are three that are quite popular and credible. Though most of these e-wallets do not allow transaction from within the United States. The concept behind this is simple. You buy a voucher or card at a fixed rate and you can then use this to make deposit on the online casino. The issue with this method though is that you cannot make withdraws with it. 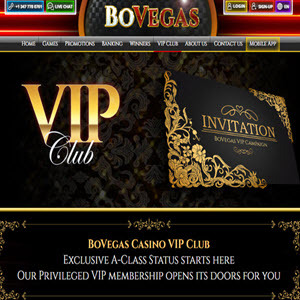 There are many types of vouchers that can be used on these gambling sites. The most widely accepted among all are Paysafecard, Ukash, Pasteandpay. Money transfer services are also allowed on some websites. MoneyGram, Western Union are among the most widely accepted. Although the number of sites that accept this form of payment has reduced over the years. It is a better alternative if you are in the United States, especially if you don’t have a credit card. This is one of the most straightforward ways to make deposits into your account. All that is required of you is to post a check and once it has been cleared, the relevant amount will be added to your account with the website. It is however not widely accepted on most sites, but few still use them as alternatives. Here are some few questions that are frequently asked concerning how to make a deposit on online gambling websites. This does not have a definite answer as most of these methods have their advantages and disadvantages. Is it safe to make online deposits? Yes, it is perfectly safe. But you should only try this with credible gambling sites. How much can be deposited? You are at liberty to deposit as much as you can afford to gamble with. 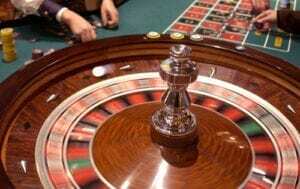 Although most of the online casinos do have maximum and minimum deposits, but these have been adjusted to suit the pocket of every member on the websites. Gambling sites do not often charge transaction fees on your deposit. But it is not rare to have your financial institution charge you a percentage of what you are depositing, though it is very minute.